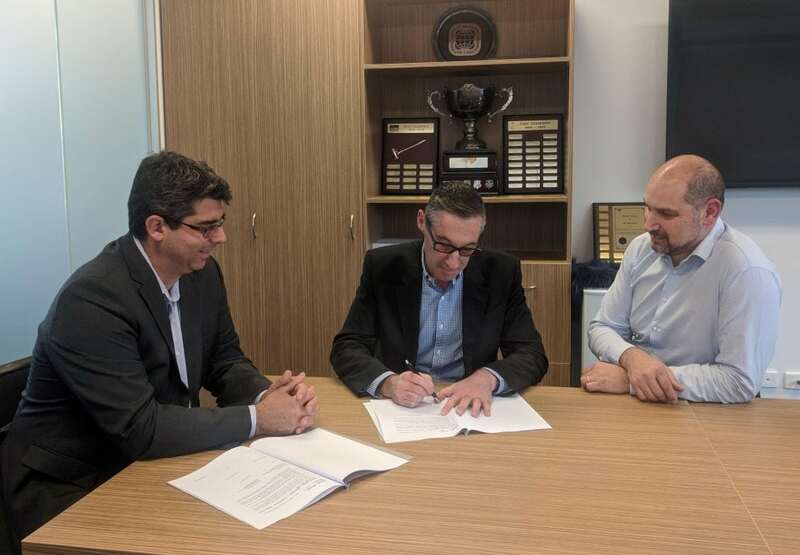 AAPA and IPWEA Victoria are pleased to announce the signing of a Strategic Partnering Agreement that will see the two organisations collaborate to deliver technically relevant solutions for local government flexible pavements. 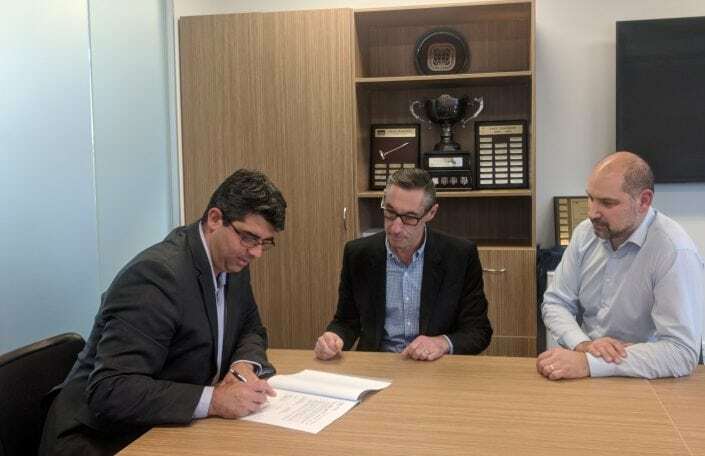 The Australian Asphalt Pavement Association (AAPA) and the Institute of Public Works Engineering Australasia Victorian Division (IPWEA Victoria) seek, through this Strategic Partnering Agreement (SPA), to establish a strong partnership between our respective organisations. 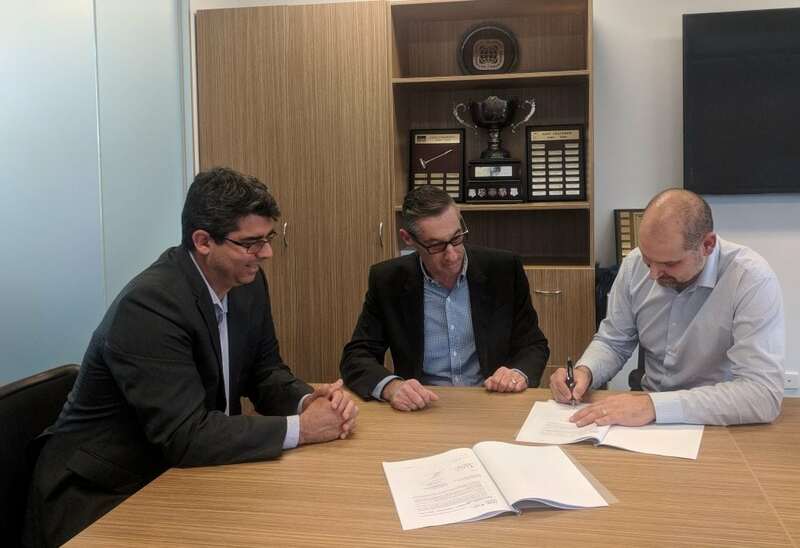 Recognising that roads are a Local Governments (LG) largest asset by value, by working together we can offer greater value from the investment local communities make in their road network. Our common purpose is therefore to provide enhanced services for members of both organisations and other professionals working in the areas of local government and public works engineering. Furthermore, the purpose of this SPA is to align (where appropriate) the common strategic outcomes of AAPA and IPWEA Victoria to leverage greater outcomes for all members for the combined resources available. to establish the right treatments and specifications for LG roads, given the different nature of these roads compared to the State-controlled road network.